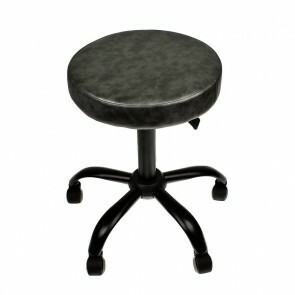 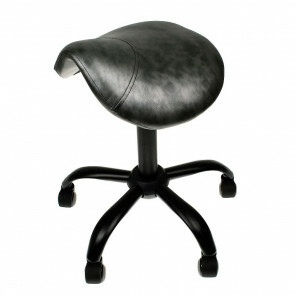 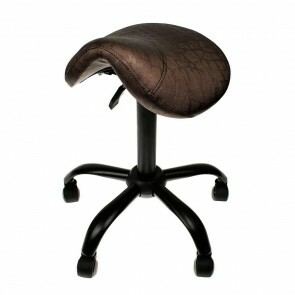 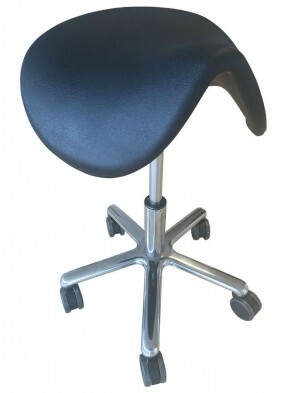 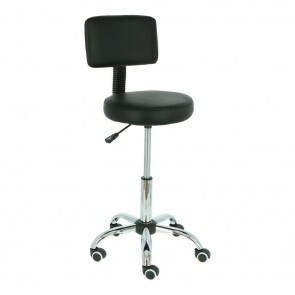 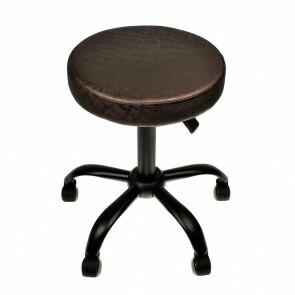 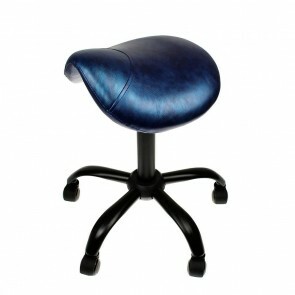 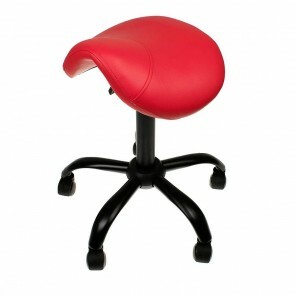 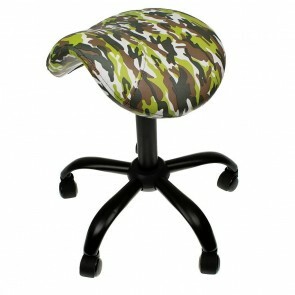 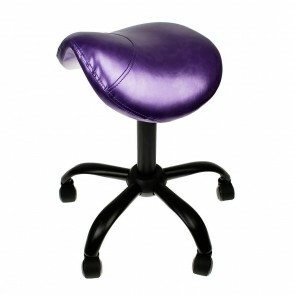 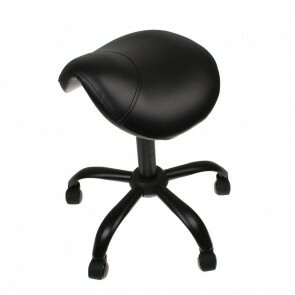 Tattooland has wide assortment in artist chairs. 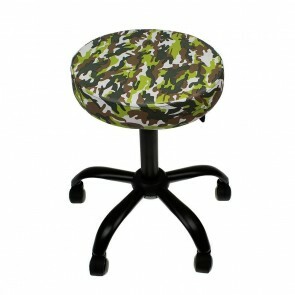 Every chair has another design so there is enough for you to choose from. 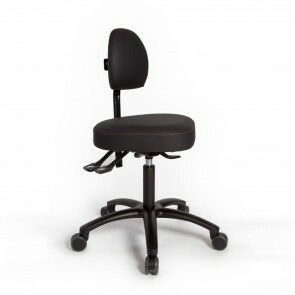 All our chairs are small and easy to store and move.